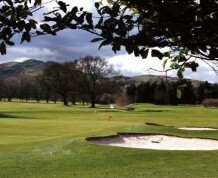 In the late 1800’s golf courses were being established all over Scotland and in 1895 the financial community set up the Insurance & Banking Golf Club at the Duddingston estate. 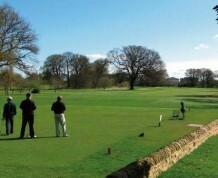 The land, part of a former deer estate, has many links with Scotland's history including in 1745, prior to the Battle of Prestonpans, the encampment of the cavalry of Charles Edward Stuart, Bonnie Prince Charlie, in an area adjoining the course and known today as Cavalry Park. 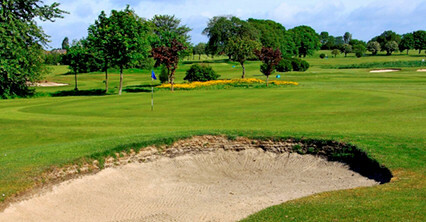 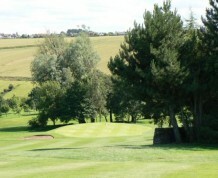 The gently undulating parkland course (in Gaelic Duddingston means 'sunny side of the hill') is maintained to a high standard throughout the year and is considered one of the most outstanding parkland courses in the Lothians. 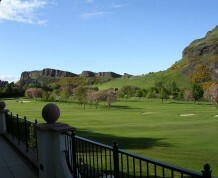 Owned by the Duke of Abercorn the estate was set on the east flank of Edinburgh, beneath the spectacular backdrop of the 823 feet high extinct volcano Arthur's Seat. 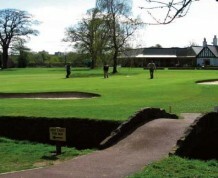 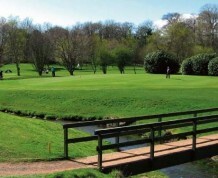 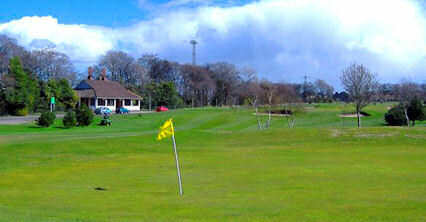 The area was considered by the club's founding architect Willie Park to be of a size that would make a "first class course". 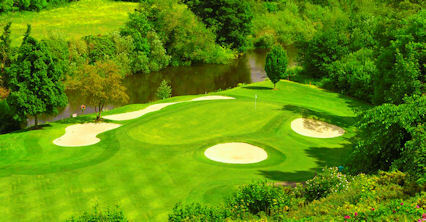 Well over 100 years later those that have been fortunate enough to play it would surely agree. 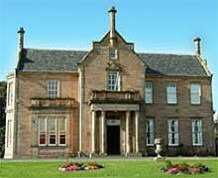 Adjacent to A1 Willowbrae Road, turn right at Duddingston crossroads then one mile on Duddingston Road West.